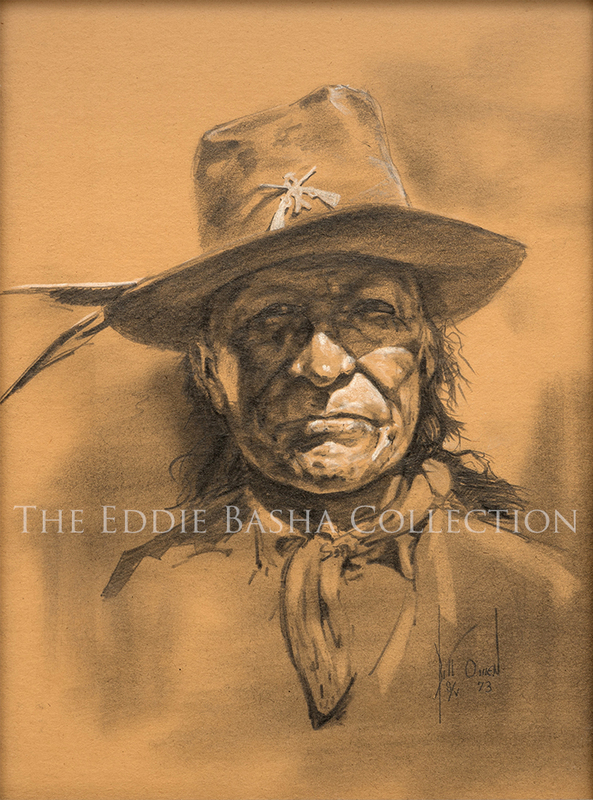 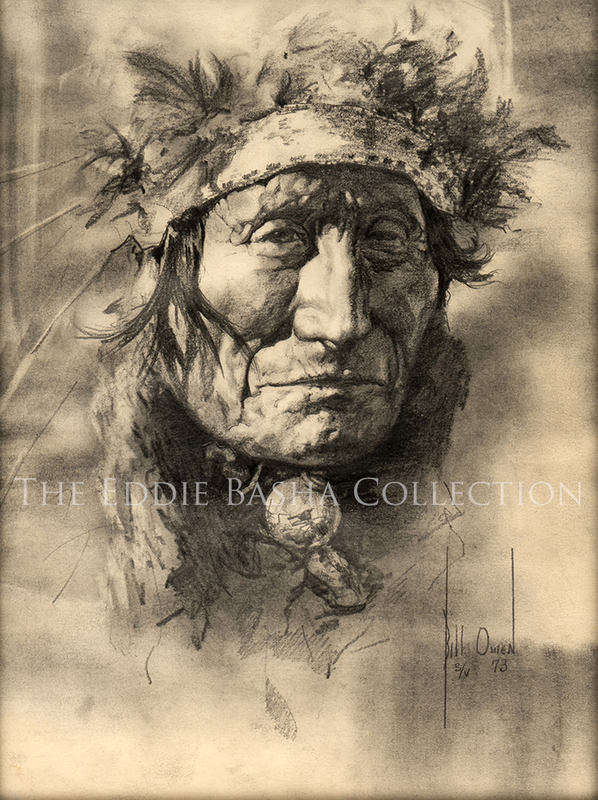 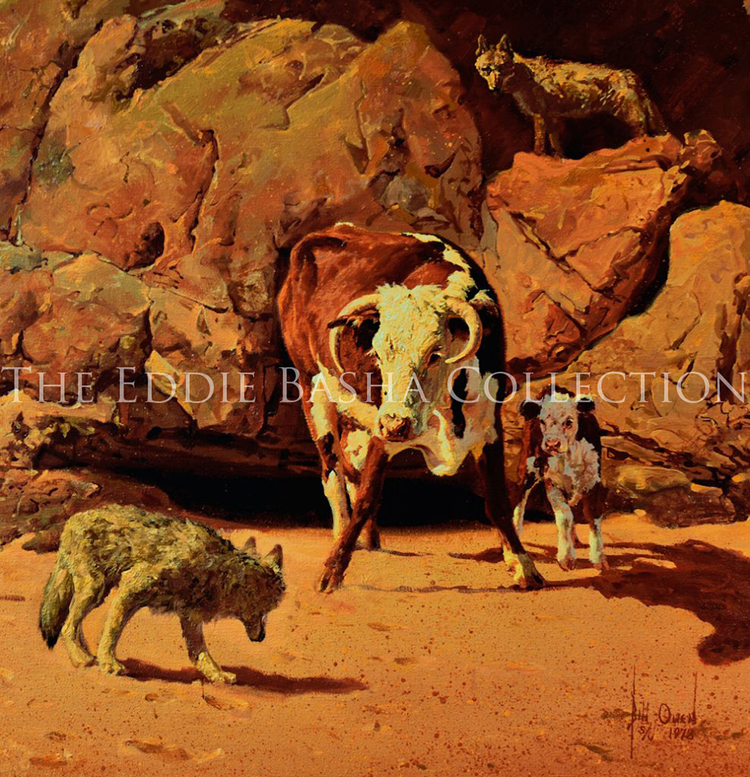 Bill Owen was born in 1942 in Gila Bend, Arizona to a mother who was an artist and a father who had been a cowboy throughout the early 1900s. 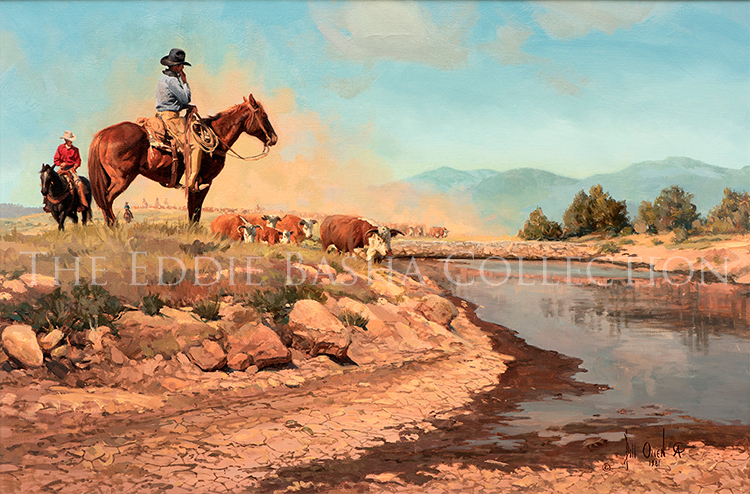 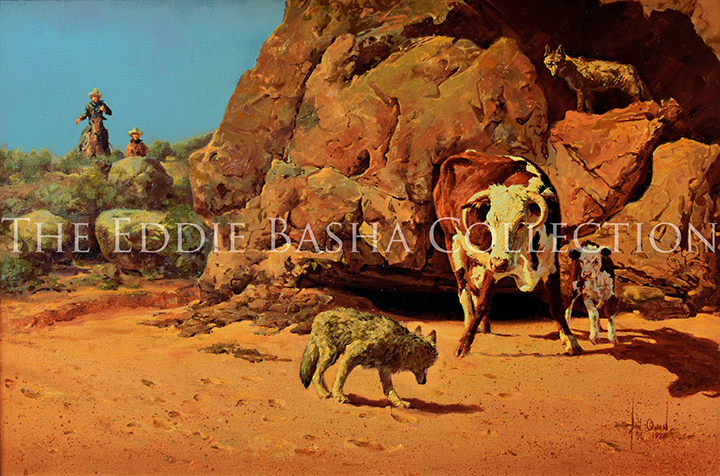 These influences shaped his desire to be an artist and cultivated his interest in the cowboy lifestyle. 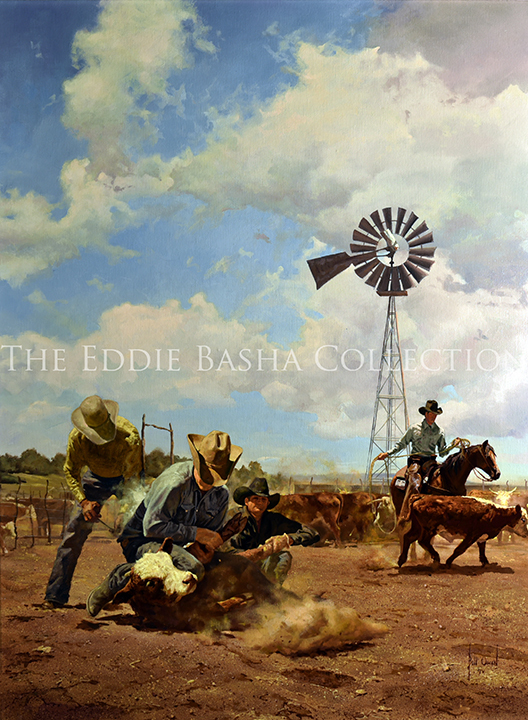 Having inherited the God-given talent, it was only natural he would strive to become an artist who chronicles the lives and works of the contemporary cowboy. 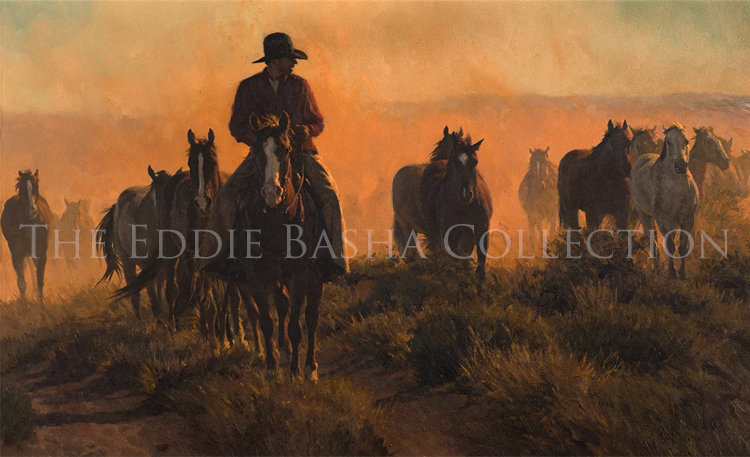 Inducted into the Cowboy Artists of America in 1973, Bill has served as CAA President three times and earned numerous medals and awards at the annual show. 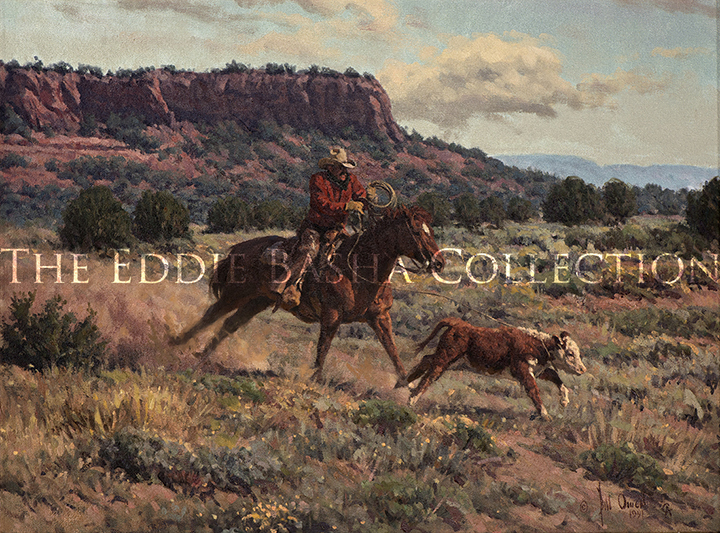 Two awards that are especially meaningful to Bill are the CAA Award and the Traditional Cowboy Arts Association Award for Best Portrayal of a Cowboy Subject. 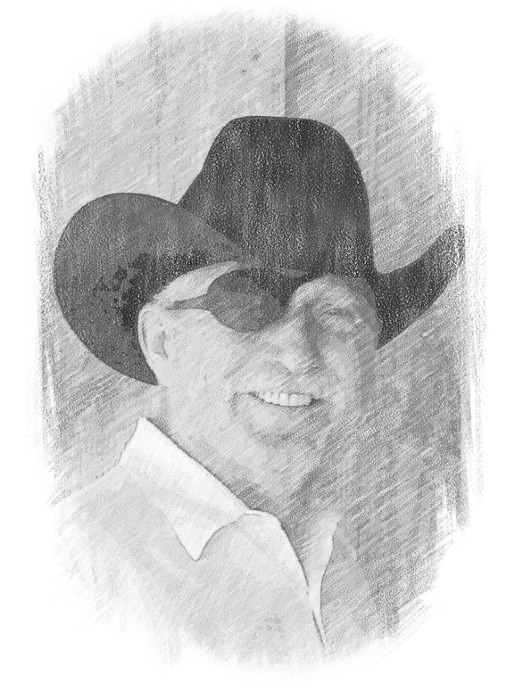 In 1989, while practicing for a rodeo, Bill survived a freak accident which resulted in the loss of sight in his right eye, affecting his depth perception and forcing him to give up sculpting. 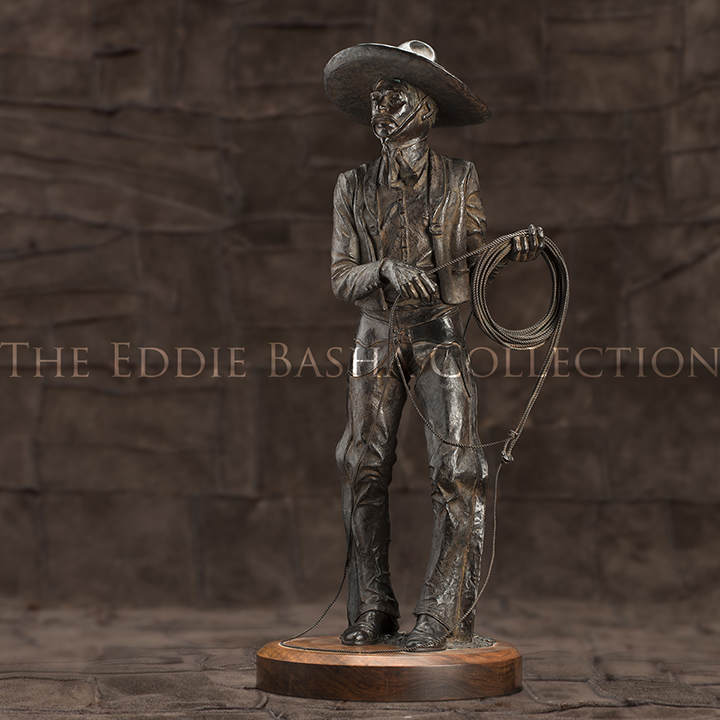 He never allowed himself to consider this loss a handicap but greatly missed the medium for thirteen years, successfully resuming sculpting in 2002. 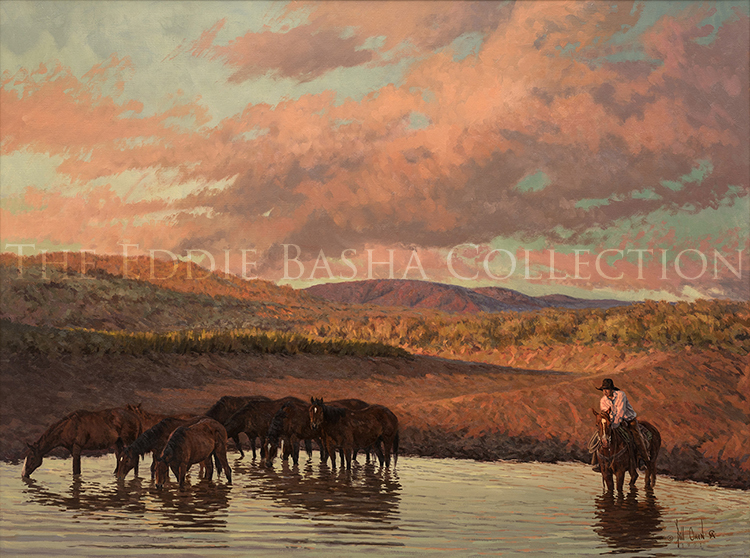 For all of Bill’s artistic achievements, he is especially proud of The Arizona Cowpuncher’s Scholarship Organization, which he founded in 1995 to help finance college educations for young people from the Arizona ranching community.